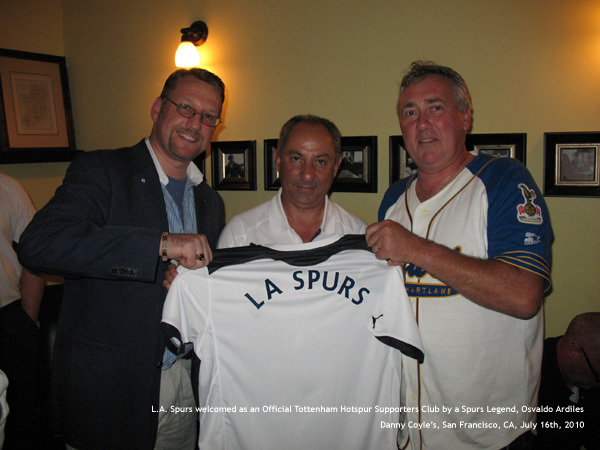 The Los Angeles Tottenham Hotspur Supporters Club was formed in 2005 and is the first English Premier League Supporters Club in Southern California. 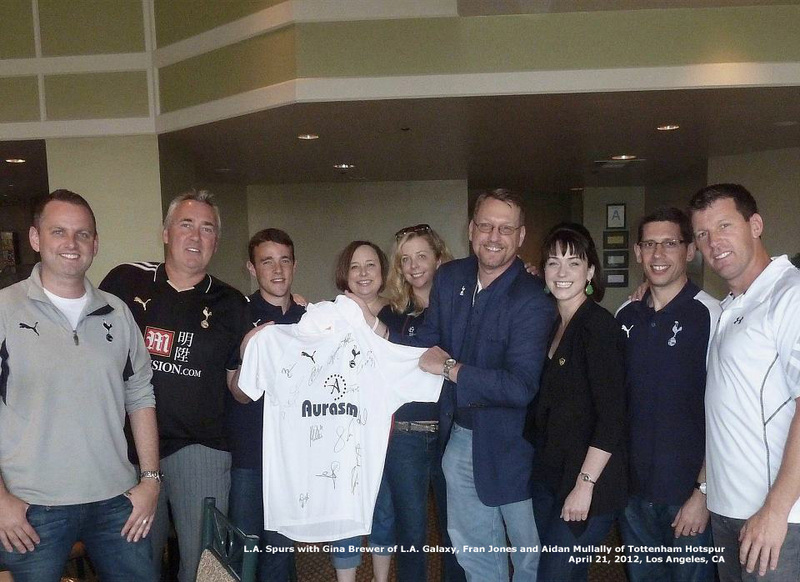 We are a large group of dedicated Tottenham Hotspur fans primarily based in the L.A. area. 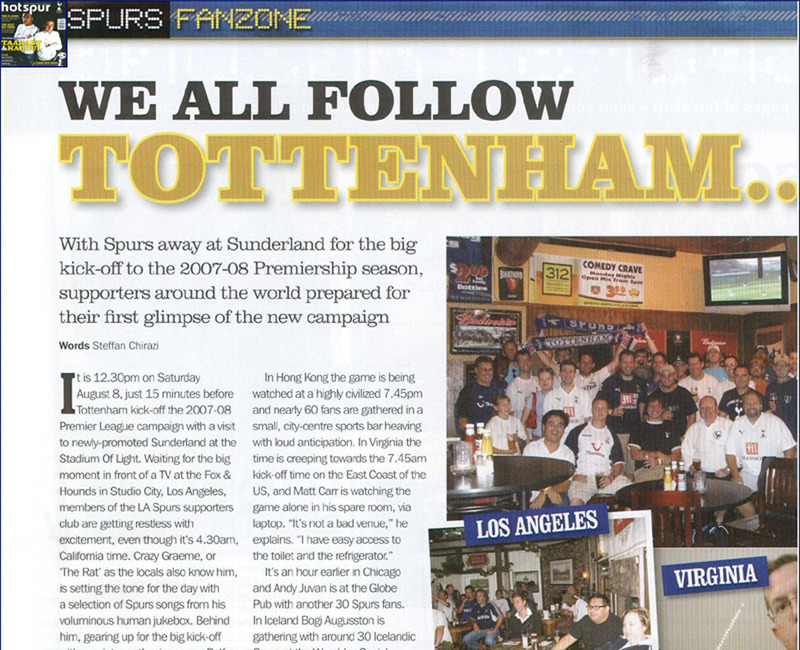 During the season notifications are issued via email from www.laspurs.com indicating when we are meeting up at our home pub, The Greyhound Bar & Grill in Highland Park, Los Angeles. 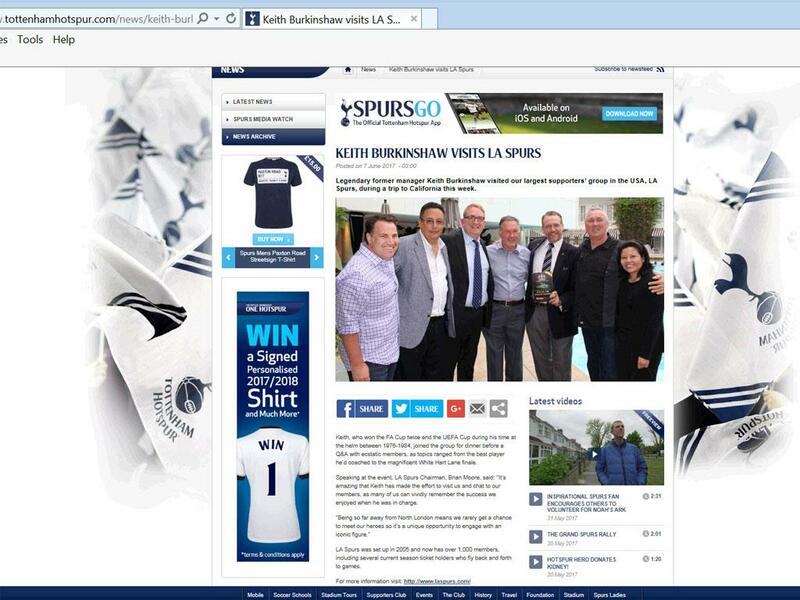 The notifications are also posted to our facebook page at www.facebook.com/laspurs and our twitter feed @LASpurs. 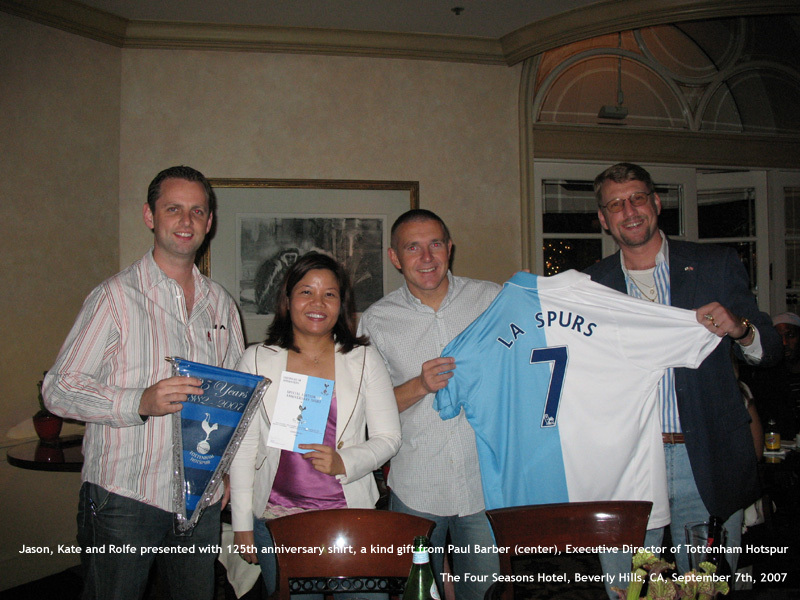 In July 2010 the club became an officially recognized Supporters Club by Tottenham Hotspur. Joining the L.A. Spurs is free, please click here to add yourself to our distribution list for our notifications and to join the group! 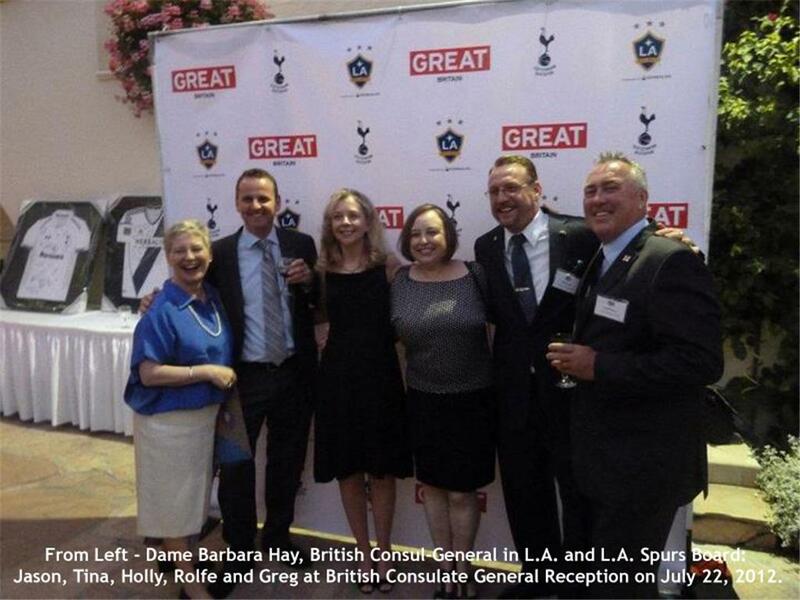 In 1882 the Hotspur Football Club was formed by grammar school boys in Tottenham, North London. The school boys were also members of Hotspur Cricket Club and named the club after Sir Henry Percy who was "Harry Hotspur" of Shakespeare's Henry IV, part 1, and who lived locally during the 14th century. In 1884 the club was renamed Tottenham Hotspur Football and Athletic Club. 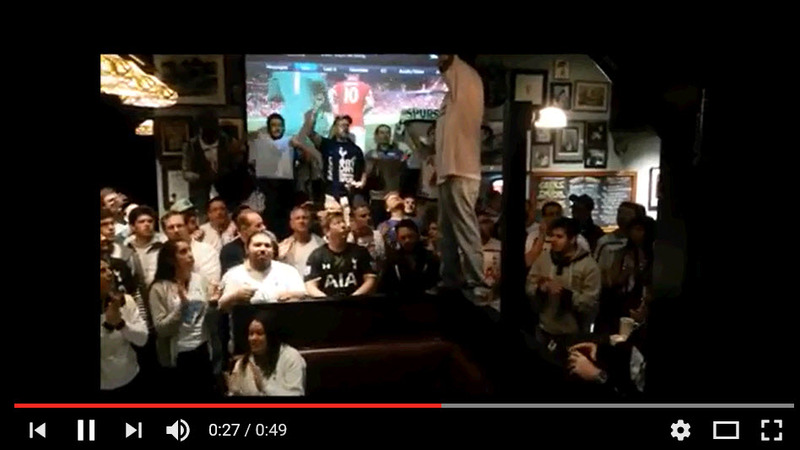 The Club is also known as "Tottenham" or just simply "Spurs". Tottenham Hotspur have been located at their home of White Hart Lane since 1899 and plan to move to a new 56,250 seater stadium adjacent to White Hart Lane with groundbreaking scheduled for 2018. 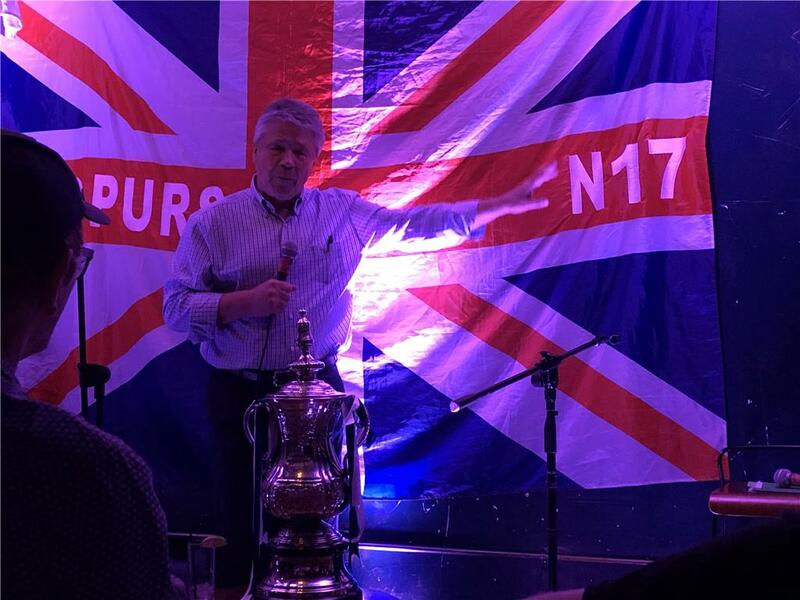 Tottenham Hotspur were the first and only non-league club to win the F.A Cup in 1901 and also the first in the 20th century to achieve the League and FA Cup Double, winning both competitions in the 1960-61 season. In 1963, Spurs became the first British club to win a European trophy - the European Cup Winners' Cup. Tottenham Hotspur are the record European Cup Competition winners within the London area (The UEFA Cup in 1972 & 1984 and Cup Winners Cup in 1963) and are one of only two Premier League Clubs to win a major trophy during every decade since the 1950’s. Spurs are one of only seven Clubs to compete in every Premier League since it's inception in 1992. "It is better to fail aiming high than to succeed aiming low. And we of Spurs have set our sights very high, so high in fact that even failure will have in it an echo of glory."